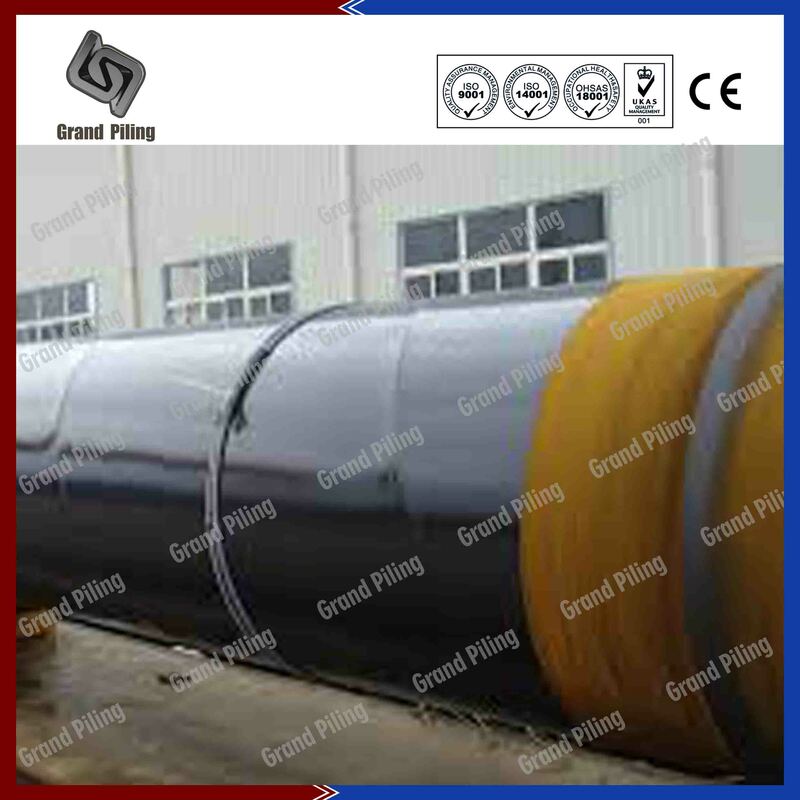 This is a job using cold rolled sheet piles and steel pipes,connected by cold rolled connectors. The project last for 2 years in 4 phases. 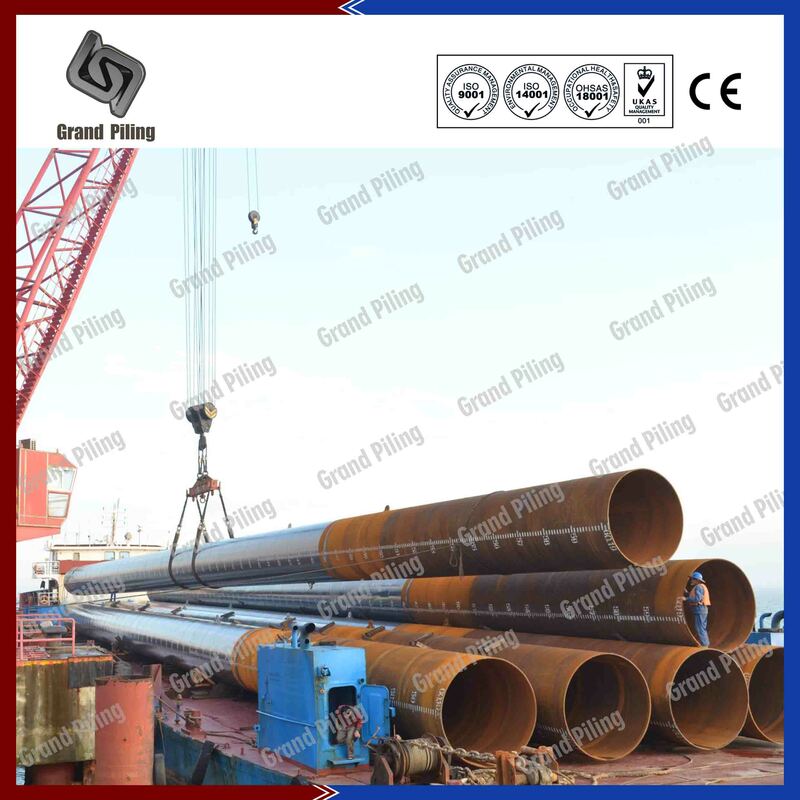 Totally over 26000 tons of various sheet piles, pipe piles,H beams etc are used. The steel piles were painted in the China facility with Jotamastic 87 to a 500 micron DFT (dry film thickness) in compliance with IM2 and C-5M of ISO 12944 for a 15 year durability rating. The total design life of the quay wall structure was 50 years.The tie rods were wrapped in anti corrosion tape. 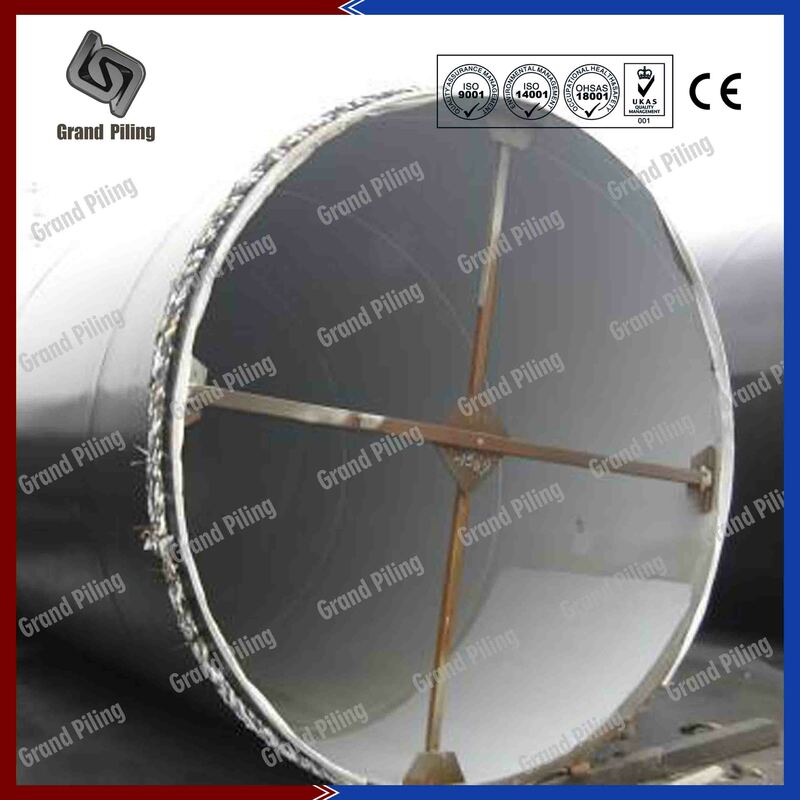 The design of the tie rod connection to the main wall consisted of a waling beam with a mounting bracket for the eye of the tie rod, which could be mated after the reinforced capping beam was installed and cast. 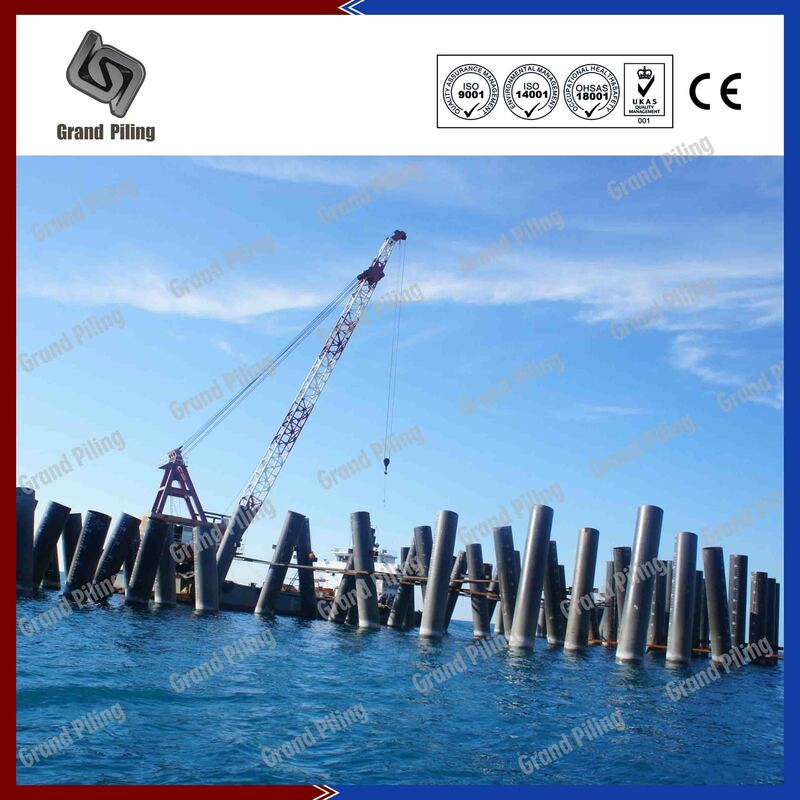 The sheet piling system was designed with an increased loading surcharge of 20kPa and a seismic rating of Zone 2A.